Pediatric clinical nurse specialists provide care to children and adolescents. To become certified as a pediatric CNS, students must complete a graduate level advanced practice education program at an accredited university and pass a certification exam. 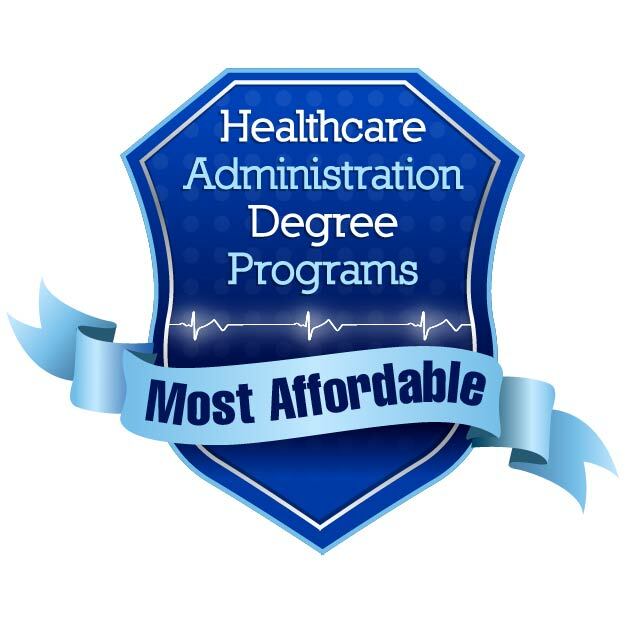 We recognize that returning to school is expensive, so we created this list of the most affordable top CNS-P programs in the country. We came up with our initial list of programs from College Navigator and the AACN. We chose to include only schools that feature a program offering the course content and practicum experience needed to sit for the Pediatric Clinical Nurse Specialist exam. The University of Minnesota features a top affordable Pediatric Clinical Nurse Specialist DNP program focused on helping children and youth from diverse backgrounds. This three-year full-time program is available on-campus and includes both core and specialty courses designed to develop pediatric leaders. Students complete over 1,000 clock hours at clinical sites to gain hands-on training and experience. During the second and third year, students complete clinical training and track-focused coursework. Graduates are eligible to sit for the CNS-P exam through the AACCN. Students complete two clinical practicum courses, gaining valuable hands-on experience. Pediatric CNS students complete a practicum experience to learn and develop their role. SUNY Downstate Medical Center offers an affordable Pediatric Clinical Nurse Specialist program designed for RNs. The 41 credit hour program can be completed in two years of full-time study. Coursework is designed to enhance team building, quality monitoring, and case management. Up to nine credits are allowed to be transferred in from another accredited institution. Graduates are prepared to sit for the national CNS exam. Old Dominion University features a top affordable online Pediatric Clinical Nurse Specialist in collaboration with Eastern Virginia Medical School's Standardized Patient Program. Students come to campus to engage in practicum experiences with highly specialized actors to develop and enhance clinical skills. Graduates are eligible to sit for the American Nurses' Association (ANCC) Acute/Critical Care Clinical Nurse Specialist Pediatric (ACCNS-P) exam. The School of Nursing at IUPUI features a top affordable MSN-Pediatric CNS with distance accessible options for working students. Considered the top MSN program in Indiana it's ranked 28th in the country by U.S. News and World Report. This top Pediatric Clinical Nurse Specialist program is a great choice for budget conscious nursing professionals. Full-time students can earn their degree in two years, while part-time students can finish in three. Courses follow a 15 week semester schedule with core courses taught primarily online. The top affordable Pediatric Clinical Nurse Specialist MSN program at California State University Dominguez Hills is designed for working nurses. Courses are offered in an online asynchronous format with periodic on-campus meetings. Students should have one to two years of acute care practice to support advanced role development. Students can complete the program in either three or four years depending on whether they attend during the summer months. San Francisco State University features an affordable Pediatric Clinical Nurse Specialist MSN program available to California residents. This two year program is open to students with or without the BSN, provided they meet the appropriate prerequisites. Students are kept engaged in clinical experience throughout the program. A thesis or final applied research experience is required to complete the CNS-P program. Fresno State's School of Nursing in the College of Health and Human Services features an affordable Pediatric CNS program. It prepares students to sit for the ANCC certification exam. This 44 credit hour program takes two years to complete for full-time students. 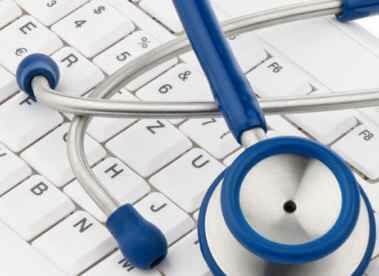 Courses cover advanced nursing issues and topics. Several practicum experiences are also available. Students complete a project or thesis as their capstone experience.